African Mango for weight loss? Not so fast! African Mango (or Irvingia gabonensis) is a tree native to West Africa. 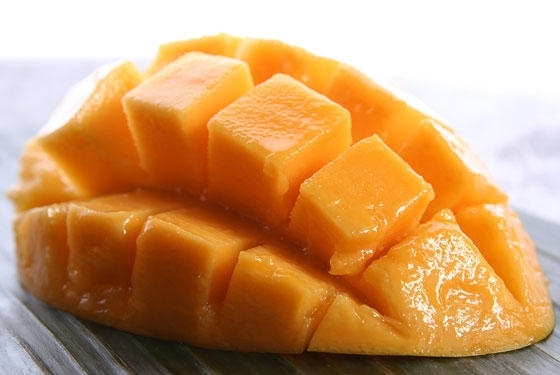 African Mango has nothing in common with actual mango (mangifera indica) besides similar fruits. The supplement has now crazed the world due to endorsement by few celebrities and some well-known doctors. The magic lies in its seeds and not in its yellow pulp. 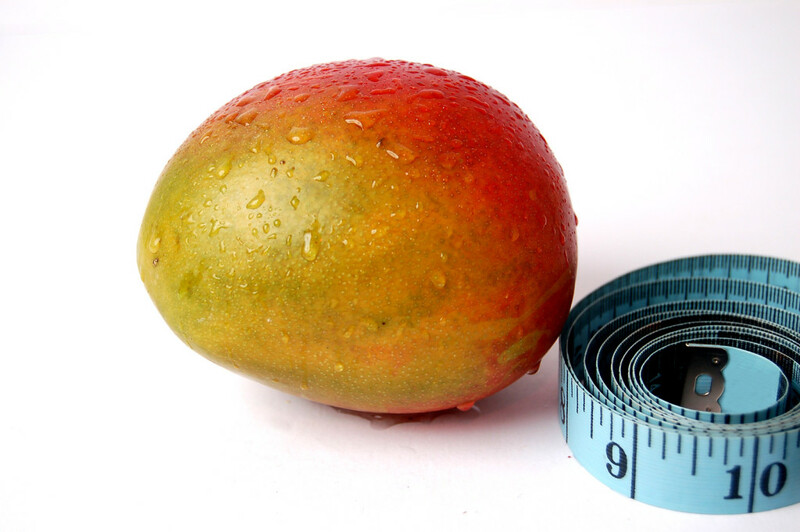 So the question we would like to answer is whether African mango is the real deal or just another hoax. Dr. Oz referred to the African mango in an interview as a “miracle in your medicine cabinet that will help you lose 10 pounds” and has even go so far to call it “super fruit”. That same man is responsible for green coffee and raspberry ketones hype. The study that started it all is a small in vitro study that reported a significantly inhibited adipogenesis in adipocytes. Researchers noted that this was mediated through down-regulated expression of adipogenic transcription factors (PPARgamma – a known contributor to human obesity). In theory this should inhibit the growth of fat cells. However, inhibition of PPARgamma has not yet been detected in vivo. Another research by same authors  aimed at evaluating the effects of Irvingia gabonensis (150 mg twice daily), on body weight in overweight humans reported both weight loss and percent body fat loss. However, besides deficiencies in the reporting of methodology it should also be noted that both studies were founded by Gateway Health Alliances, Inc. which is the patent owner of Irvingia gabonensis (African Mango) and it’s extracts. Should you take African Mango as a fat burner? Common side effects include: headache, sleep difficulty, flatulence, gas, dry mouth and bloating. Oben, Julius E., Judith L. Ngondi, and Kenneth Blum. “Inhibition of Irvingia gabonensis seed extract (OB131) on adipogenesis as mediated via down regulation of the PPARgamma and leptin genes and up-regulation of the adiponectin gene.” Lipids Health Dis 7 (2008): 44. Onakpoya, Igho, et al. “The Efficacy of Irvingia Gabonensis Supplementation in the Management of Overweight and Obesity: A Systematic Review of Randomized Controlled Trials.” Journal of dietary supplements 10.1 (2013): 29-38. Ngondi, Judith L; Oben, Julius E; Minka, Samuel R. “The effect of Irvingia gabonensis seeds on body weight and blood lipids of obese subjects in Cameroon”. Lipids in Health and Disease (2005): 4-12. Ngondi, Judith L., et al. “IGOB131, a novel seed extract of the West African plant Irvingia gabonensis, significantly reduces body weight and improves metabolic parameters in overweight humans in a randomized double-blind placebo controlled investigation.” Lipids in health and disease 8.1 (2009): 1. I was looking at the Judith Ngondi paper (https://www.ncbi.nlm.nih.gov/pmc/articles/PMC2651880/) and something that struck me was the difference in caloric intake between the two groups, 2767 +- 187 kcal/day vs 3156 +- 185 kcal/day. Wouldn’t that difference have a large effect on the results between the two groups? If so, why wasn’t that discussed? Good question, Craig. Besides up to 25% caloric intake difference this study has many other flaws (unclear randomization, it is also unclear whether outcome assessor and patients were blinded, attribution bias?… etc). So, it should be interpreted with caution.